Think of fun, smiles, beaches, nightlife, massage, extreme entertainment and all of it within a reasonable budget and the destination that comes to mind is…..well of course, you got it right – Thailand! This land of smiles is home to the friendliest people on earth and whether or not they understand or speak your language, you will always be greeted with the universal language of smiles. And thanks to its affordability aspect, this country is becoming one of the hotspot destinations for international vacation. So if you are planning to soak in some warm sun and delve into oriental culture along with a taste for extreme modernization, Thailand is your holiday spot. 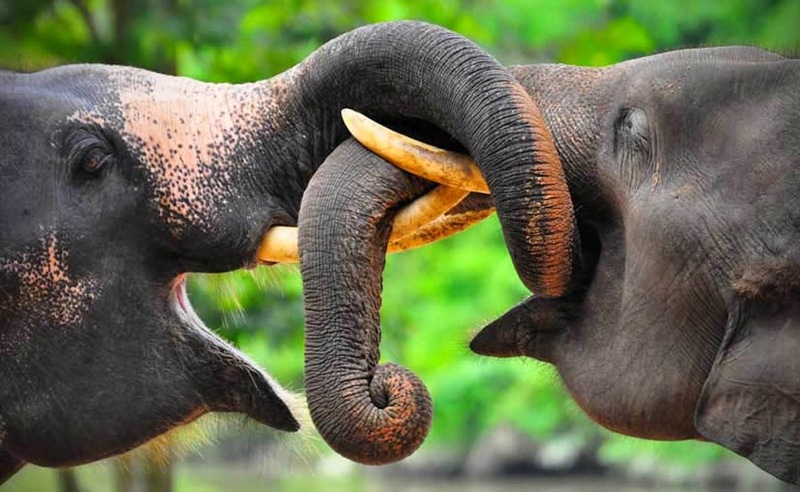 Here are some terrific reasons to visit Thailand for your next vacation, or even revisit it for new experiences. Vacations are meant to de-stress you and provide you with as much enjoyment and relaxation as possible, and Thailand does just that. You do not have to worry about expenses whether it is airfares, lodging, food, local travel or sightseeing. 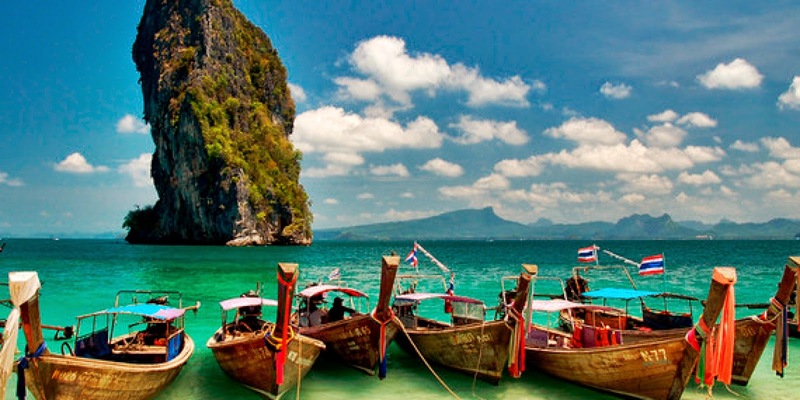 If you have a decent budget, you can have a great time in Thailand. 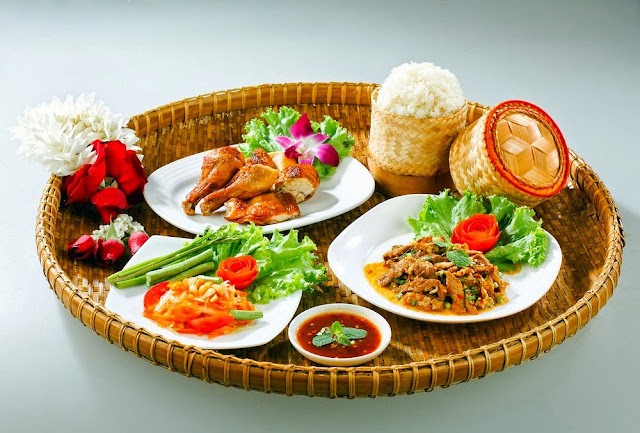 Thai food is full of exotic flavors. Whether you are experimenting with crazy street food or relaxing over a polished dish at a high-end diner, you will never be disappointed with what goes into your mouth. Yes, it may seem wild and an impossible combination, but wait till you bite into a local delicacy. The food will not just charge your body but will rejuvenate your soul too! Thai massages are famous not just in Thailand, but all around the globe. But getting a professional massage from a Thai masseuse in Thailand is an experience worth a million. If you want to set up the scene for a great holiday mood and let your tense muscles and bones release their worries and stress, head for a pampering session at a massage parlour in Thailand. 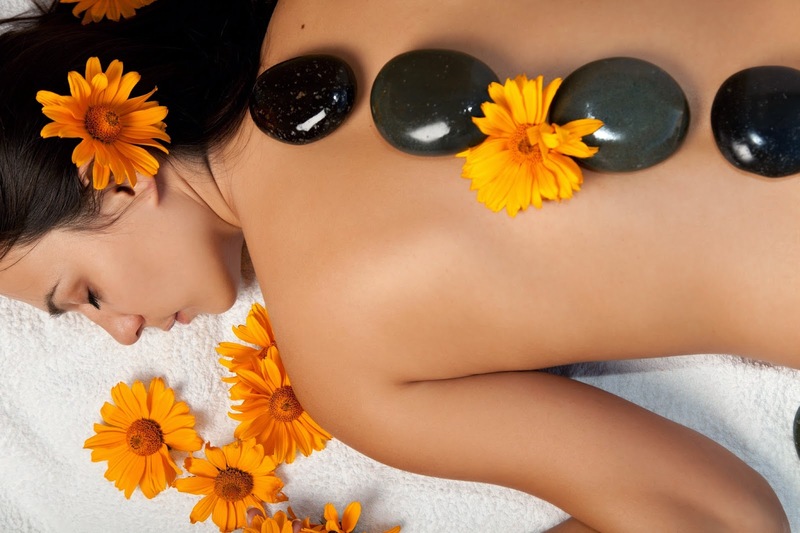 And don't forget to drink your chamomile or jasmine tea that is offered at the end of each massage session. 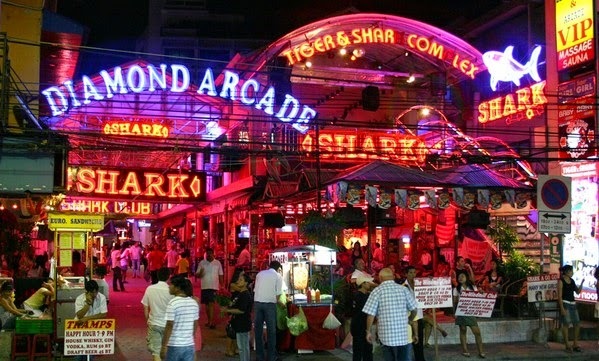 If you are in for some wild nightlife, Thailand will offer you more than you can handle. Go party in Bangkok's nightclubs and pubs. 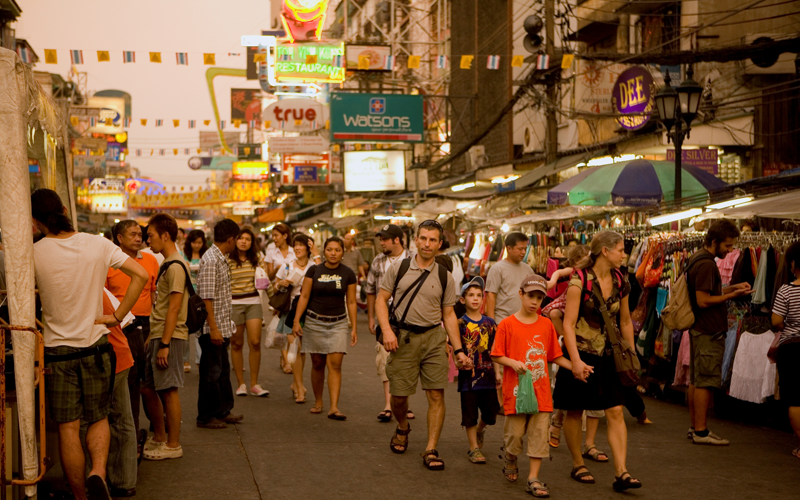 The fun scene in Thailand starts late afternoon and continues till the wee hours of dawn. So get your dancing shoes on, and your make up stocked and go have some fun. If you are an animal lover and dream of playing with a big cat, do it in Thailand. Hold a tiger cub in your arms and feed it. Get pythons to crawl all over you, if you like the slimy beast. Watch the gigantic sea life and beautiful jellyfish, seahorse and starfish in the aquariums of Pattaya. Hop onto a canoe and get a friendly rower to take you through Bangkok's canal system that meanders around the city. On your way, you will find other canoes loaded with merchandise and regular consumables for you to buy. 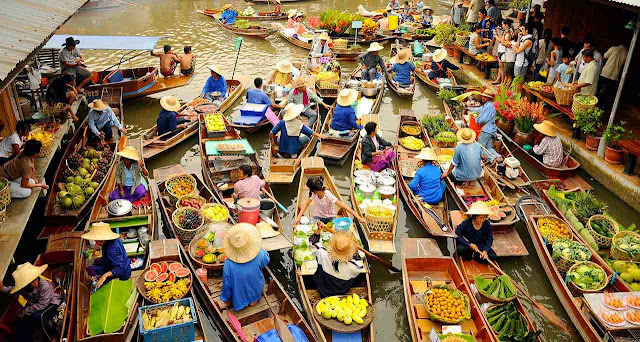 If the Gondola's of Venice have charmed you, you will be absolutely intrigued by the canoe experience in Thailand. Even a short trip to Thailand is a great experience thanks to its lovely warm people. 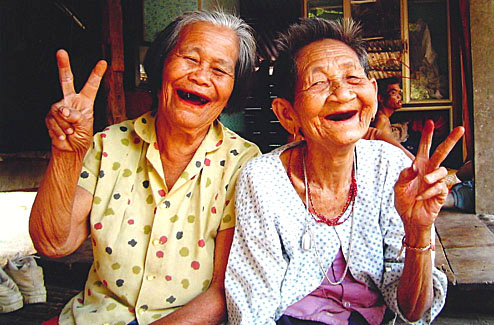 No matter how busy or worked up people are, smiles are easy to spot in this country. Ask anyone for help and they will try their best to help you. The warmth of the Thai people is sure to melt your heart. 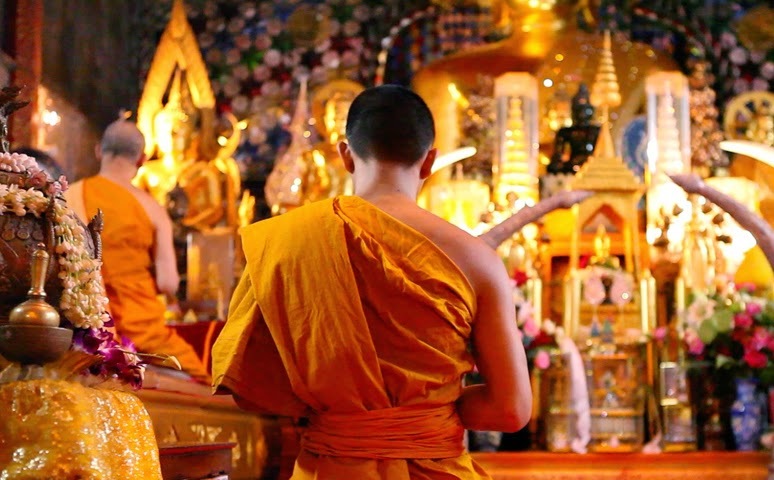 In addition to the above points, I'm sure you will find tons of reasons to visit Thailand. So get your bags packed and fly away to this oriental paradise.